Green Spot has always been a good go-to for me for one of my favourite styles - single pot still Irish whiskey. 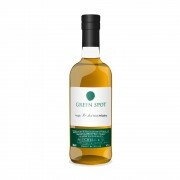 With this bottling, they take regular Green Spot (which has matured in a combination of bourbon and sherry casks for 7-10 years) and finish them for 12-24 months in wine casks from the Leoville-Barton winery in the St-Julien appelation, in the Bourdeaux region. What is interesting is that the winery was actually founded by an Irishman, Thomas Barton, in the 1700s (his descendants still run the winery today). So that makes for an offhand full circle from spirit to finishing cask, and back again. This bottle has been open for a few months. The colour is a bright gold with the faintest tinge of red - so faint you can only see it from the corner of your eye. Very fruity on the nose, with strawberry cream, Red Delicious, kumquat and papaya. The barley is very crisp and clean - and more so with water. Marmalade on toast. Grassy and floral. Really beautiful. On the palate there are more orchard fruits, earthy spices, gentle vanilla and lots of honey. Ginger. Nicely mouth-coating. There is definitely a dry wine element to this. Water adds a touch of pepper. Delicious. The long finish is citrus, a hint of anise and toasted oak. This is a delicious addition to the range. I am usually very iffy when it comes to wine finishes, but this seems to complement the spirit nicely. Winner of World's Best Single Pot Still at the 2016 World Whiskies Awards. Interesting. Good to hear that they've done a nice job with the additional wine finish. 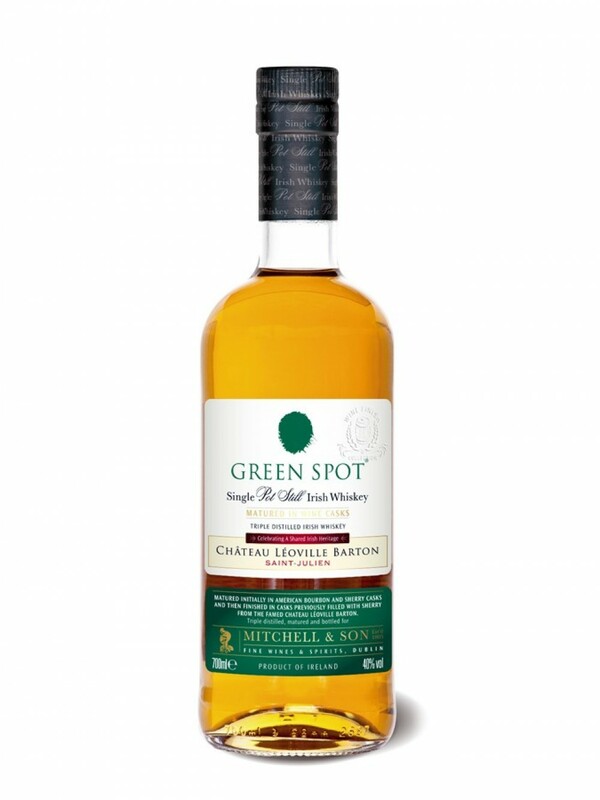 I am very much a fan of the standard Green Spot, so it's good to hear that they now have a nice variation. Thanks for your review, @talexander! Have fun Saturday night with the whisky folks. Sorry I/we can't be with you this time. Thanks! Should be a good time! It always is. You are an excellent host. Actually, I'm not hosting this year (my house in a bit of unavoidable chaos right now)! @Nozinan is - it's a smaller guest list than usual, so it will be a really nice intimate affair. Nice review. I'm intrigued ...knowing that you don't always give a to wine finished whisky.